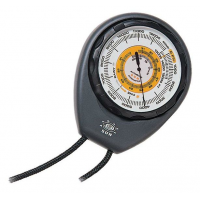 Sun Camp & Hike Altimeter 202 370710. 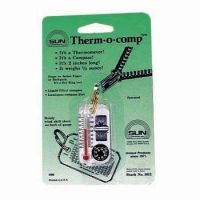 Sun Camp & Hike Armarmour 3 Wrist Cmpss Therm 878F. 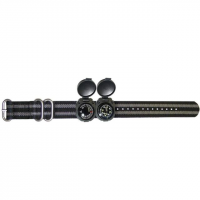 A rugged tactical strap 22mm widely adjustable to fit most adults and children. 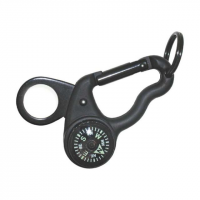 Sun Camp & Hike Clip On Compass Bike 814. Includes removeable sleeve for small handlebars. Compass is luminous liquidfilled and cushion mounted. Perfect for bike cycle or ATV. Sun Camp & Hike Magnicomp 813. 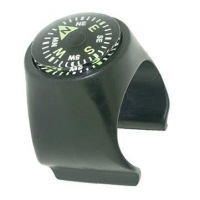 Solid brass split ring is black-nickel plated and wont affect compass. Perfect gift for the outdoor enthusiast . Dimensions: 1.6 x 2.5. 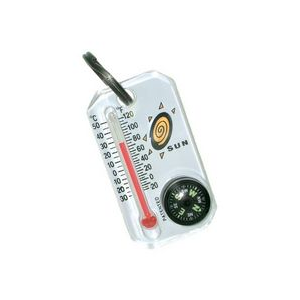 Wt: 0.8 oz. 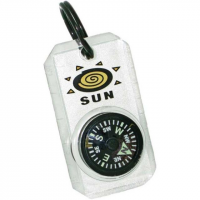 "Sun Camp & Hike Mini Comp I Clear Mini Compass 808. Liquid filled luminous dial. Inch/cm rulers. Size: 1.1W x 2L. Wt: 0.4 oz. 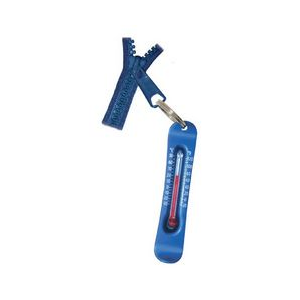 Mini I includes solid brass splitring; Mini II includes lanyard and rotating bezel." 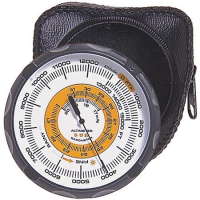 Sun Camp & Hike Slip-on Wrist Compass 860. 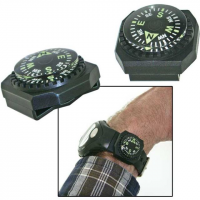 The luminous compass is liquid-filled and cushion-mounted in durable ABS housing. It is compact and lightweight - weighing in at only 0.2 oz. Will fit most sport watchbands. . Dimensions: 1.0 x 1.0 x 0.6.